Get your "add to cart" fingers ready. July is, in general, a pretty glorious month for sales. But nothing comes close to Amazon Prime Day—the retail giant's 36-hour discount-fest for Prime members. (Not signed up? You can do that here, if you're interested.) Amazon wastes no time when it comes to hyping the event, so while Prime Day doesn't technically start until Monday, July 16, their site has been splashed with promotions all week. And, since Amazon acquired Whole Foods last summer, the grocery chain has also gotten in on the action, with a slew of their own Prime Day sales (Prime members need to download the Whole Foods app to access them). Maybe you're psyched about the upcoming deals! Or, maybe you feel underprepared and overwhelmed (Prime Day discounts are vast and complicated). Either way, we rounded up our favorite on-sale items, from spiralizers and knife sets to meat thermometers and ice machines. Let's dig in, shall we? A Wireless Meat Thermometer: The key to outdoor cooking is temperature control, which is why an instant-read thermometer is a smart investment. 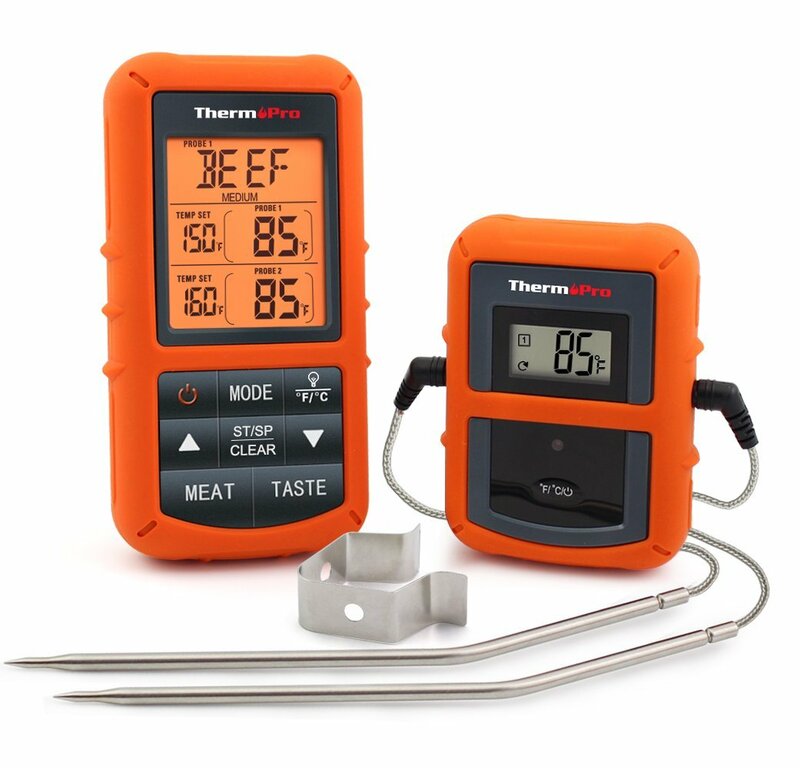 Go for a wireless model, like ThermoPro's TP20 ($42, down from $60, from 7 a.m. to 11:59 p.m. on Tuesday, July 17), so you can walk around your barbeque without constantly excusing yourself to check on those rib-eyes. A Luxury Ice Maker: A perfect summer cocktail calls for "the good ice"—tiny, chewy nuggets that absorb your drink's flavor rather than dilute it. 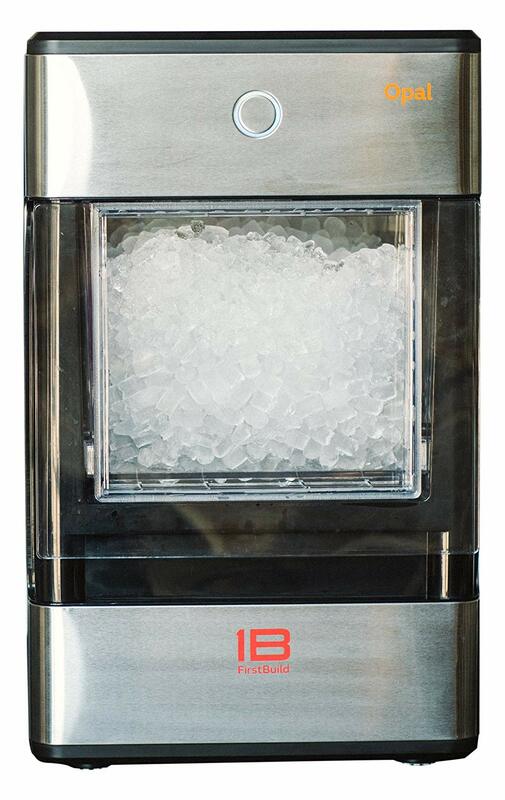 This Opal Nugget Ice Maker ($400, down from $500, on Monday, July 16) can be controlled via app, so you can have piles of perfect ice ready for cocktail-chilling the minute you get home. 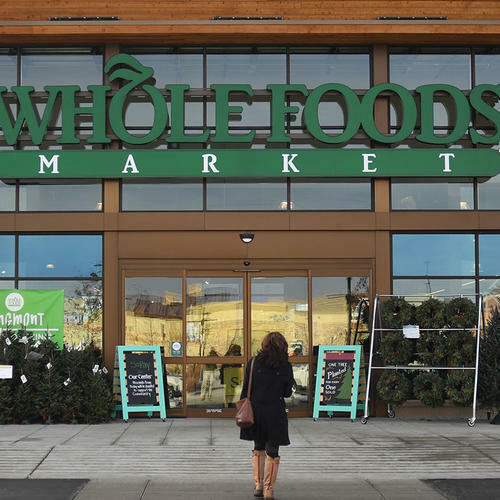 All the Whole Foods Discounts: First of all, from now through Tuesday, July 17, Prime members who spent $10 at Whole Foods will receive a $10 Amazon credit during Prime Day. If you’re a Whole Foods Visa card member, you’ll also receive 10 percent back on up to $400 in purchases from July 14 through 17. Plus, plenty of items will be on sale in Whole Foods stores, from organic strawberries (get two one-pound containers for $5) to Icelandic cod fillets ($9 per pound, down from $15 per pound). A Cast Iron Skillet: Amazon's line of home essentials (aptly named Amazon Basics) has already rolled out some discounts. For instance, their 15-inch, pre-seasoned cast iron skillet is $30, down from $39 (of course, even pre-seasoned cast iron needs to be re-seasoned from time to time). 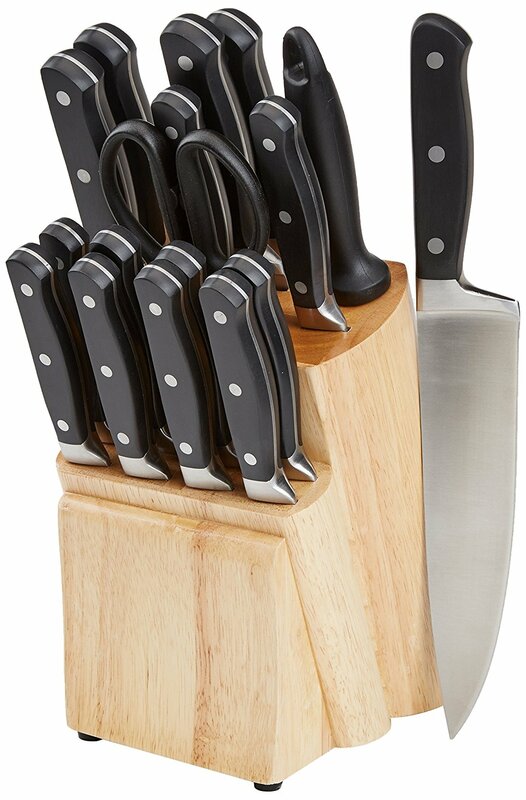 A Knife Block Set: Another early Prime Day deal, this 18-piece block kit is currently on sale for $38, down from $65 (if you'd rather buy individual knives, sans block, here's a genius tip on how to store them). 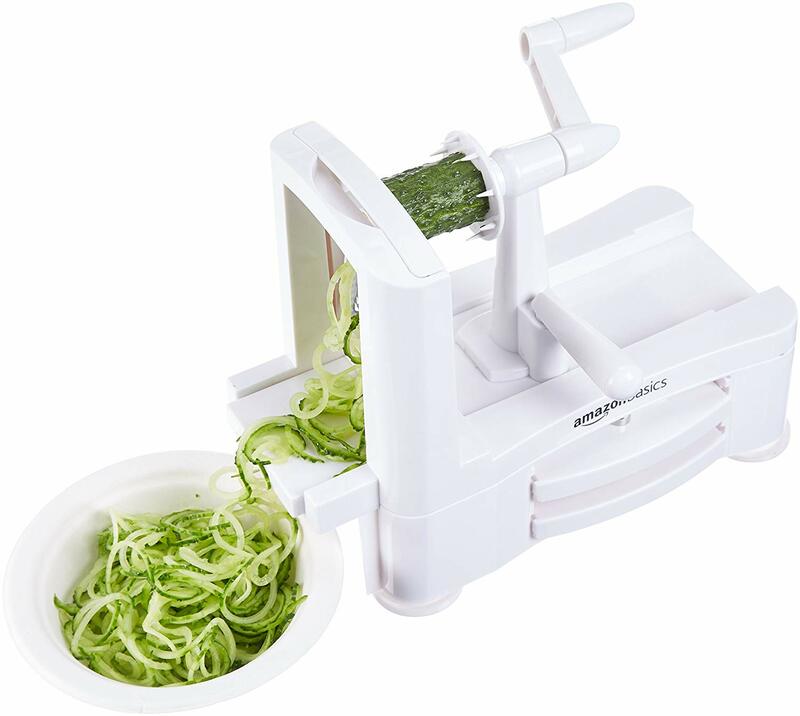 A Spiralizer: This three-blade model is $8, down from $18 (you may want to read up on some of our favorite zoodle recipes before you take the plunge). A Crock Pot: This six-quart model (25 percent off today) lets you slow cook, pressure cook, brown, sauté, or steam. Need some ideas for crock pot recipes? Check out our ultimate list, with everything from pulled pork to cheesecake, here.